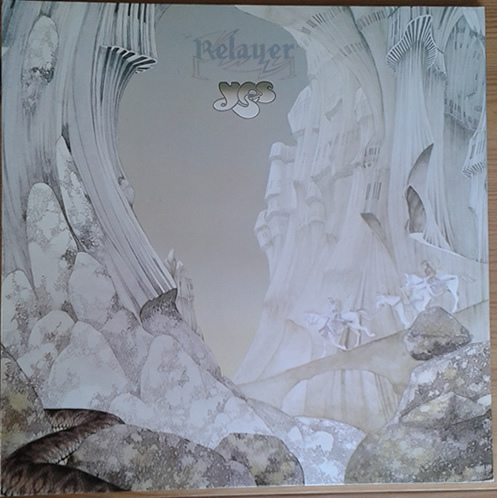 Relayer was/is and will always be my favorite Yes album. Good man, Jamie. 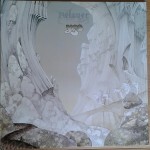 It’s in some ways a unique Yes album and a real favourite of mine as well! I myself have taken a liking to H&E since I have a lot of time on my commute each day I find this album a nice piece of work for a band who have been making music for nearly 50 years very enjoyable. That is what makes Yes….Yes. I don’t care for music that is churned out of some record company and put on display for all to worship. I need real music played by real musicians that have marched on when all the haters in this world of ours say oh this is trash. Well to that I say really you think you can do better??? Is this not what Yes is doing? That is what makes them so Great! P.S Great show Kevin sorry did not mean to take away form your show great as always! Your comments never detract from the episodes, Paul, they only enrich them – thanks so much. I agree that there’s a lot of value in Heaven and Earth and I also find it very enjoyable, despite it’s obvious differences to the classic period. If I had to choose between Union, Open Your Eyes and Heaven and Earth to listen to, I’d definitely go for Heaven and Earth – what does that say? 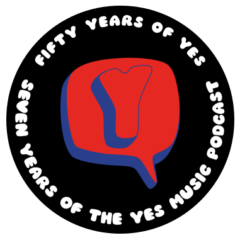 It would be truly strange if it were for technical reasons – as you and Bob say in this podcast, the live energy is tremendous at the moment and I was at Royal Albert Hall the night before the Bristol gig. I remember looking at many comments following the Bristol gig and nobody mentioned problems with CTTE. Also on the subject of this incarnation performing previous works – at the gig Starship Trooper was similarly downtempo BUT it was clear Juano and Downes were having a great time on it – hope that comes through on the DVD. Finally regarding the cover… it makes me think of Laputa. Every sympathy on the RFP front – been on both ends of that!